Bricks 4 Kidz provides Coding & Game Design Camps through LEGO® to primary and secondary schools throughout Ireland! Bricks 4 Kidz provide Coding & Game Design camps and workshops for girls and boys aged 6 – 14 years. By combining LEGO® with Scratch, children have a unique opportunity to blend the real world with the virtual world. 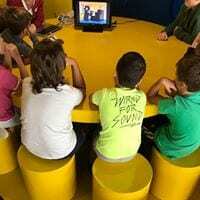 Using Scratch, we teach children to programme their own interactive stories, games and animations — and share their creations with others in the online community. 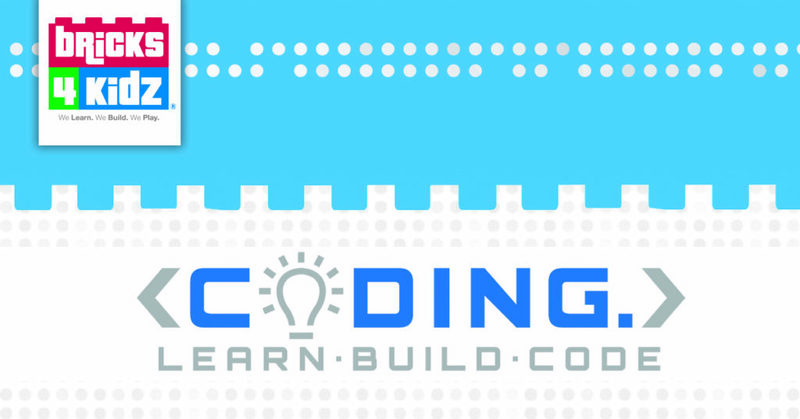 Bring LEGO® bricks to life with coding! 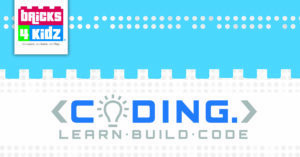 The ability to code is a key component of technology education today. Our coding programmmes will teach children important strategies to enhance their logic and problem-solving skills, as well as help them work towards becoming technological innovators of tomorrow. Our programmes offer skill level progression of coding concepts as students advance through multiple levels from beginner through advanced. Children will build models with LEGO® education’s WeDo or EV3 elements, then control their models with the codes they write. Children will develop a range of coding and problem-solving skills as they create fun video games. 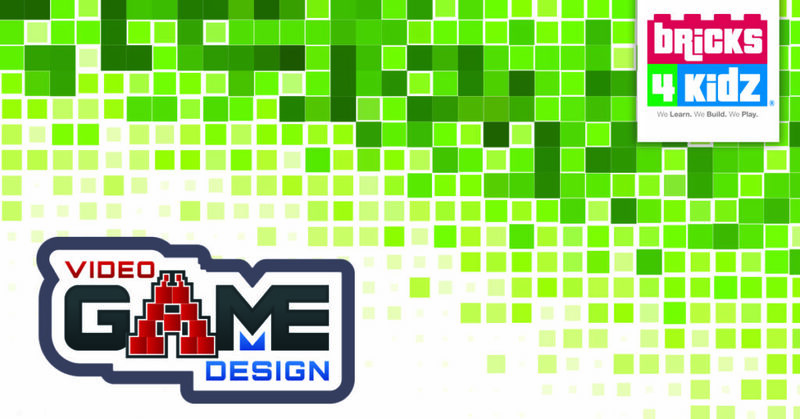 Game designers will think creatively, reason systematically, and work collaboratively to create various video games. Each Game Design unit includes a themed mini-model built with LEGO® bricks that will be the main character of all the games. Each game progressively teaches more advanced capabilities within the video game design software. Children will be proud and excited to actually play their very own completed video games.